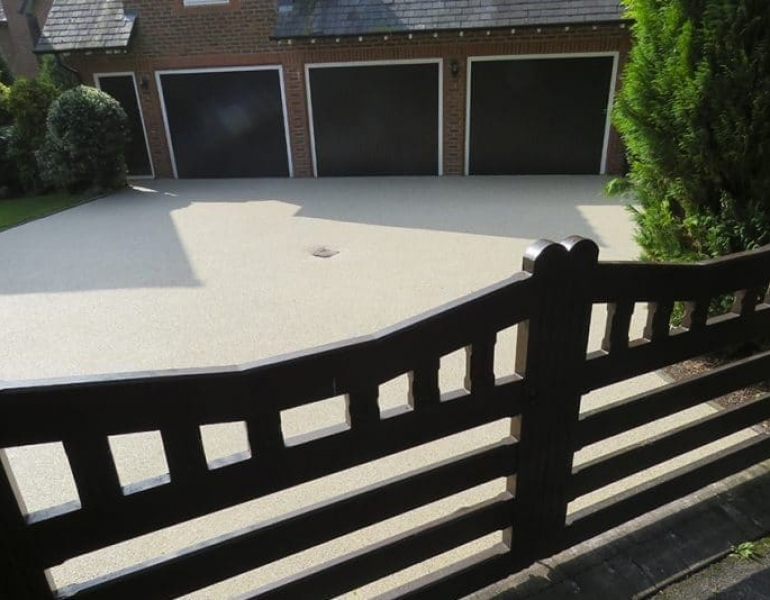 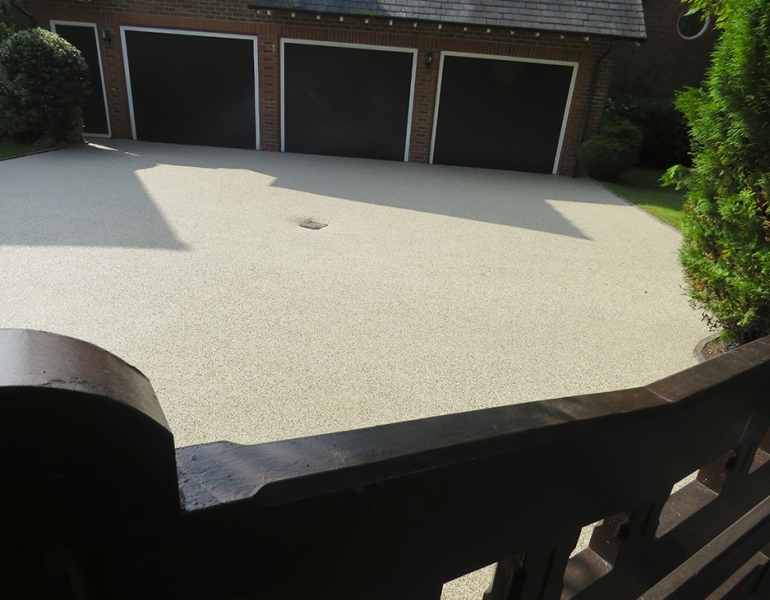 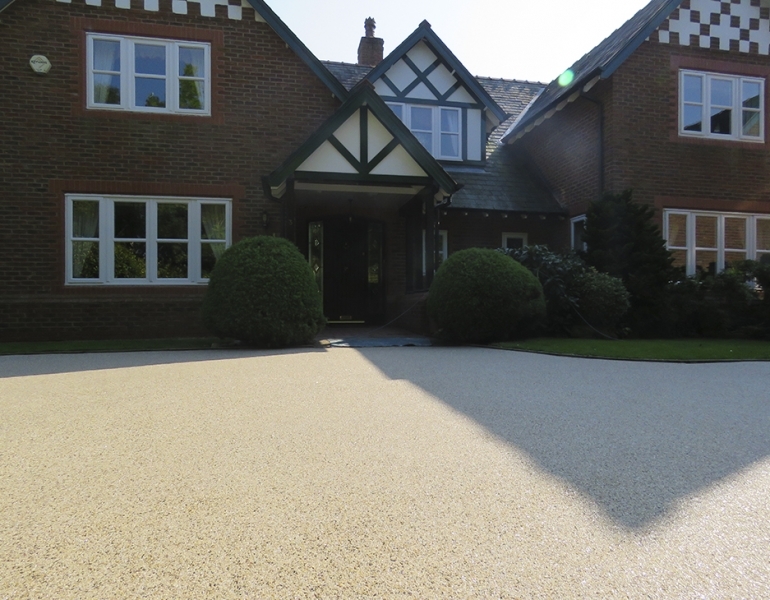 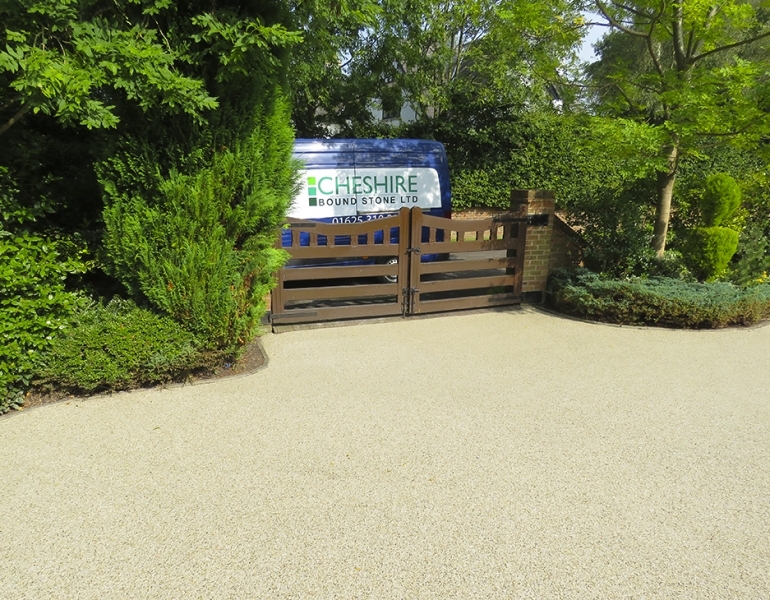 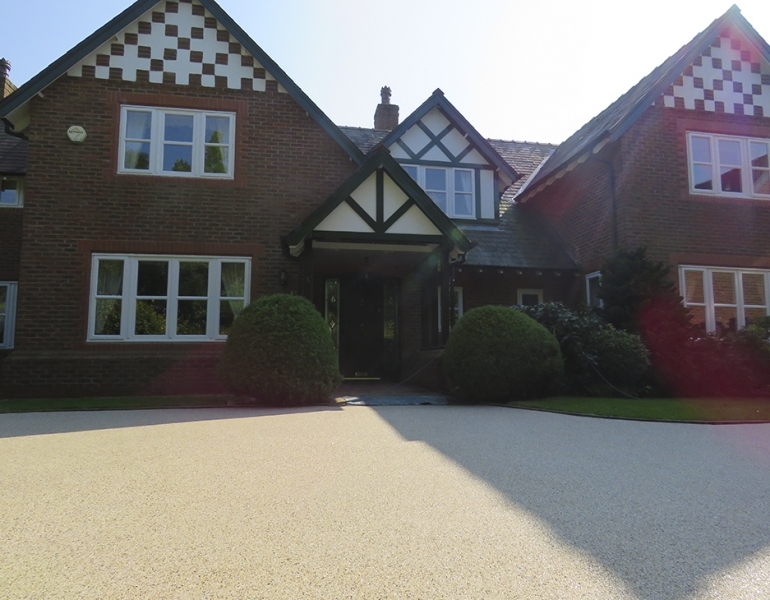 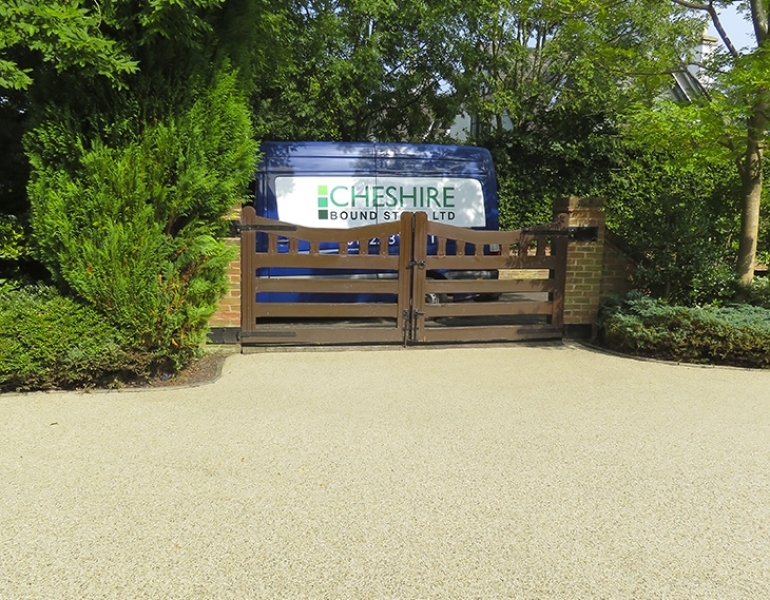 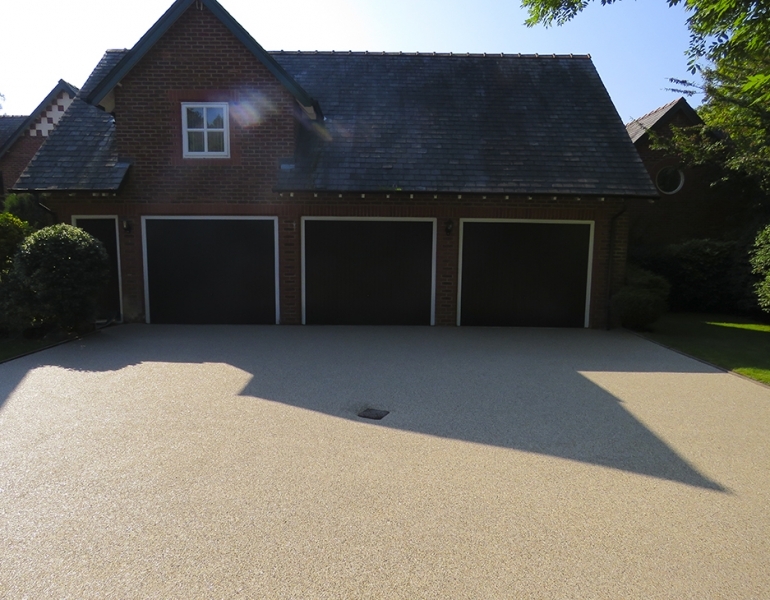 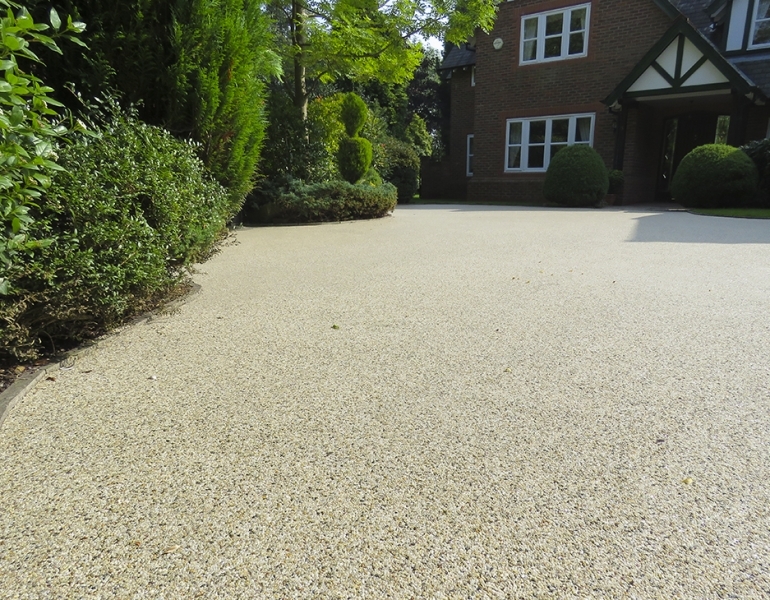 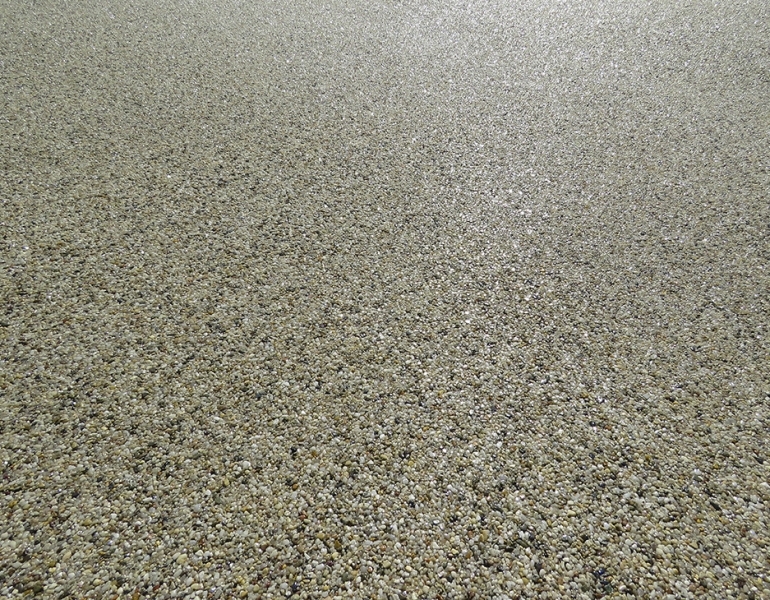 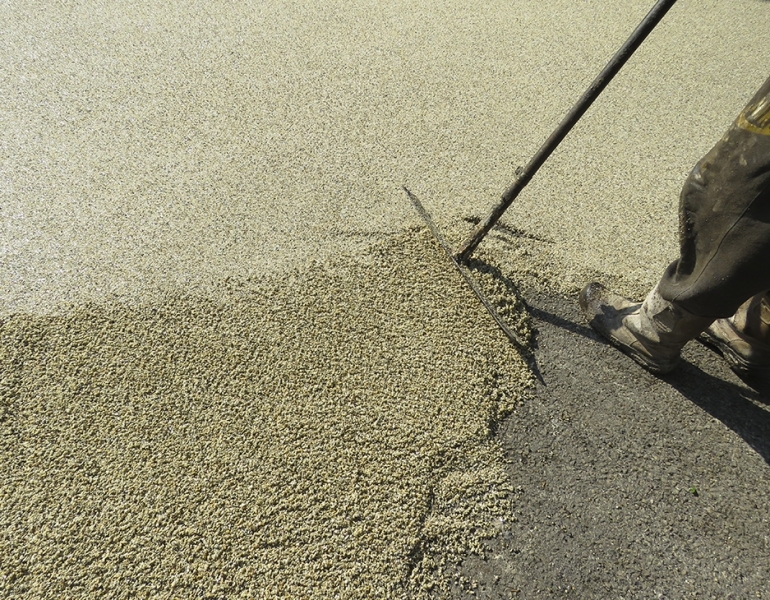 Resin Bound Stone Dunham Massey. 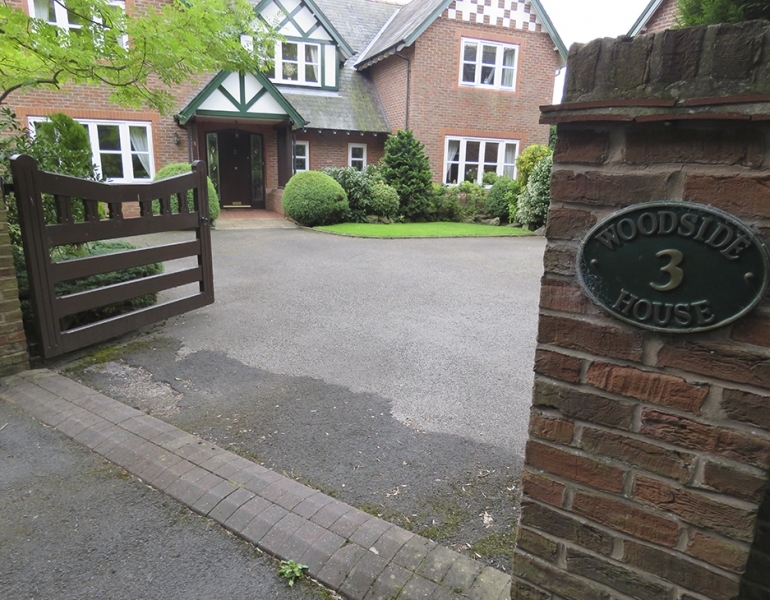 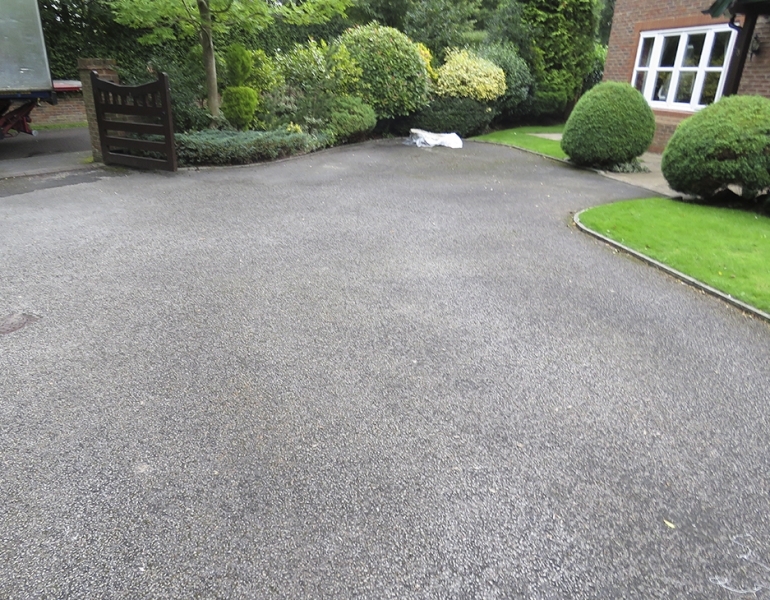 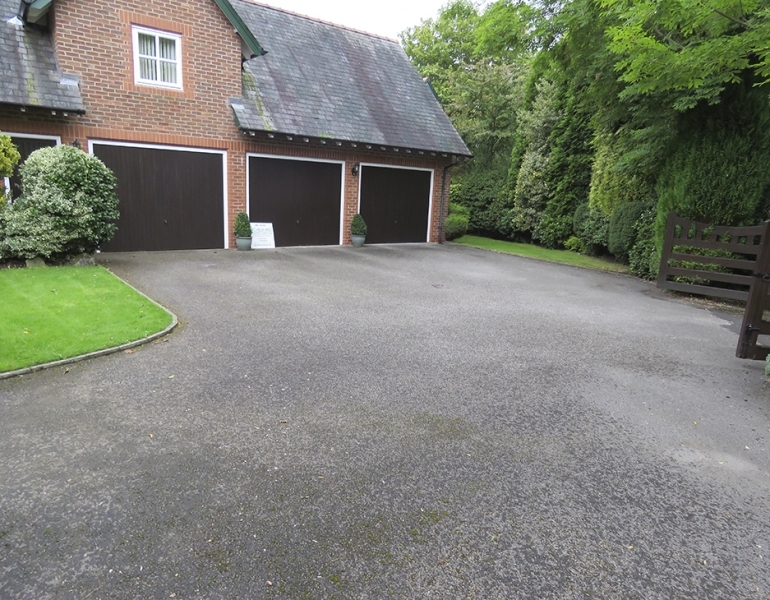 This property was crying out for its Driveway to be done! 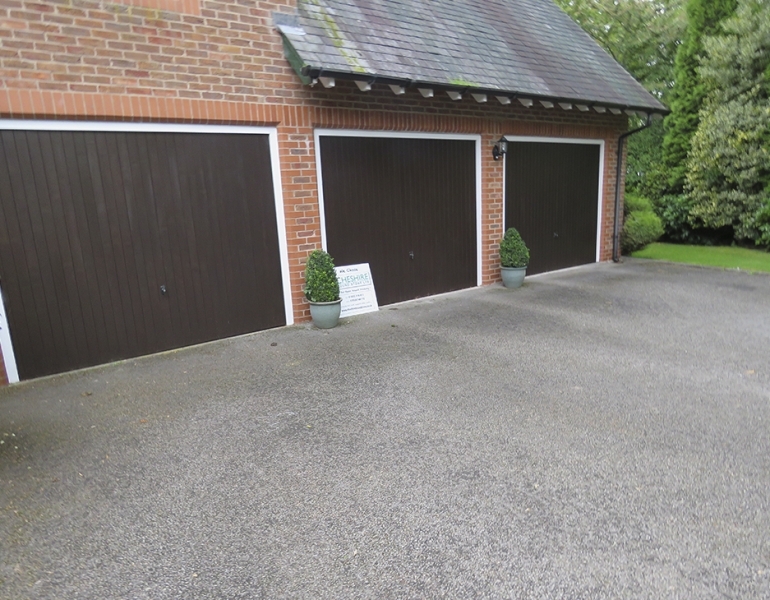 The three-door garage deserved to be dressed up in Resin after being surrounded by patchy mossy tarmac for so long. 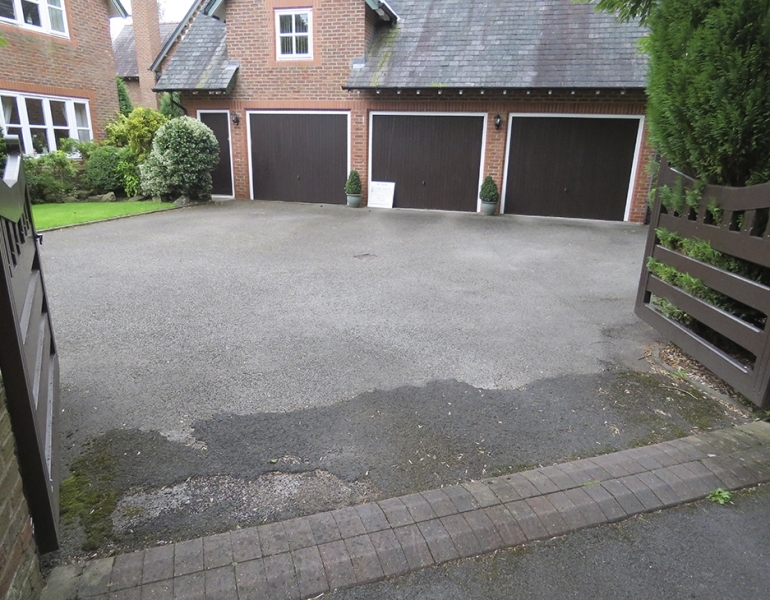 Won’t you just look at the incredible difference it has made in lifting up their whole property! 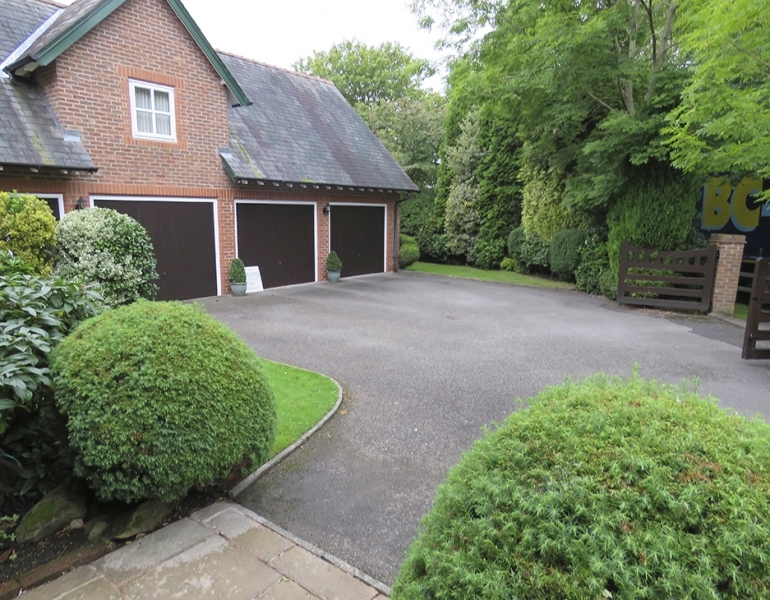 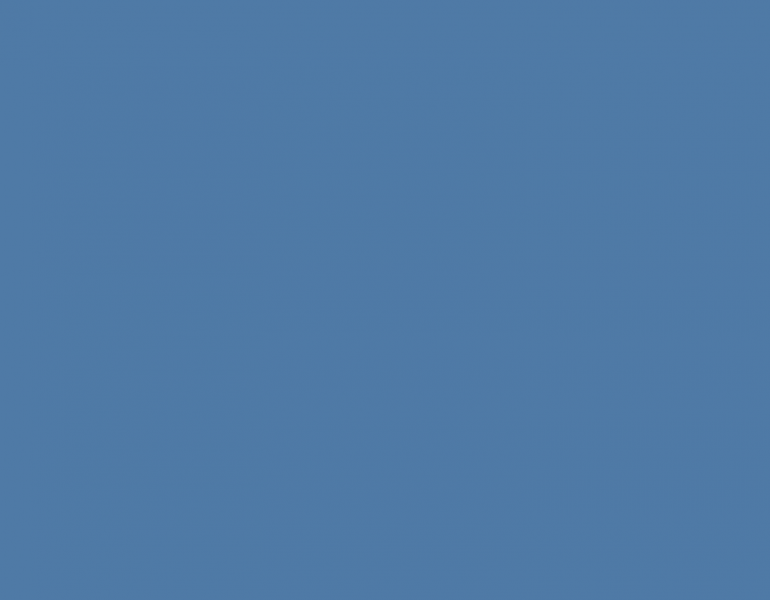 It looks like a completely different house; one all the neighbours are envious of….